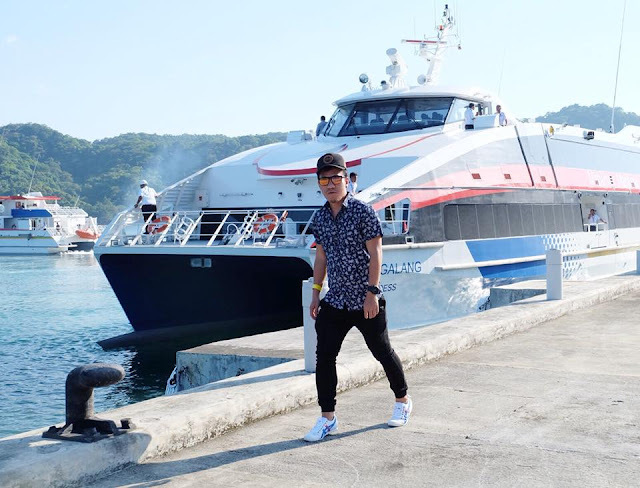 Premium Class Ferry Service To Boracay Soon! 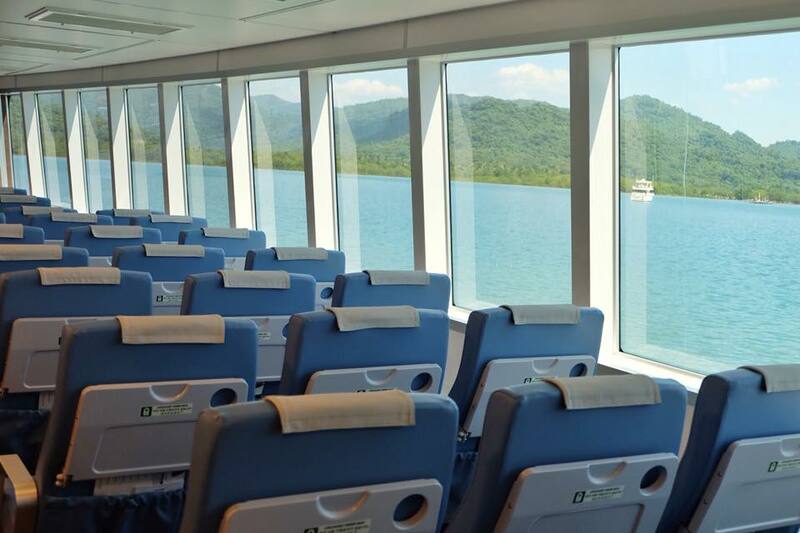 Going to Boracay from Kalibo will be more convenient and comfortable with the newest premium class ferry service. 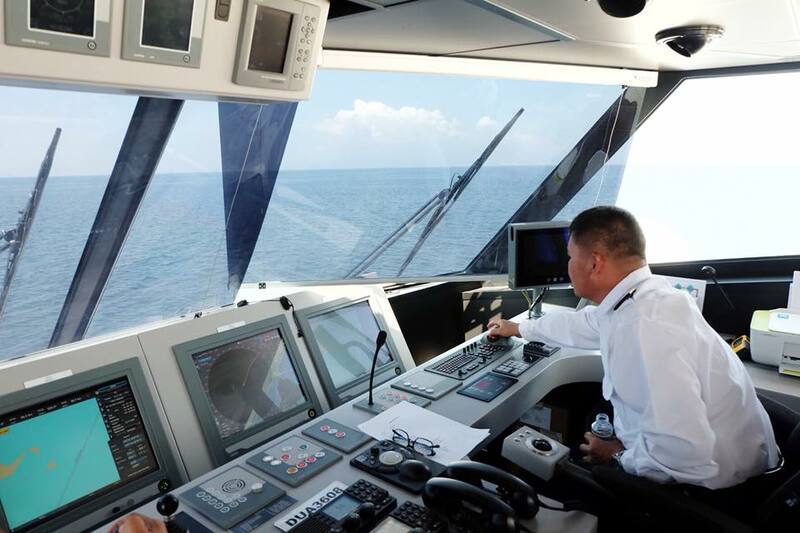 It's a revolutionary water transportation that aims to raise the standards of passengers comfort. Recently, Mabuhay Maritime Express invited me to the launching of 410- seater, high speed catarmans, named MV Malambing and MV Magalang. 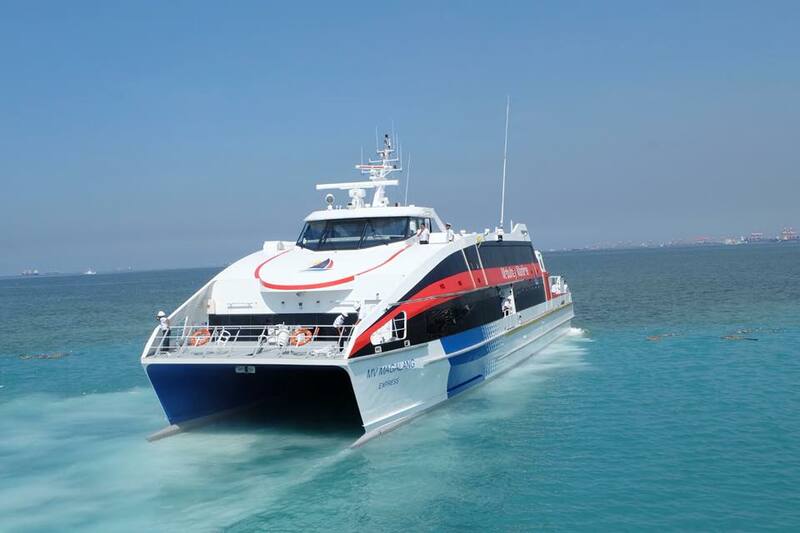 These two brand new ferries will offer premium class ferry service to the world-famous island of Boracay. The launching event was held in Pico de Loro Beach and Country Club in Nasugbo, Batangas. 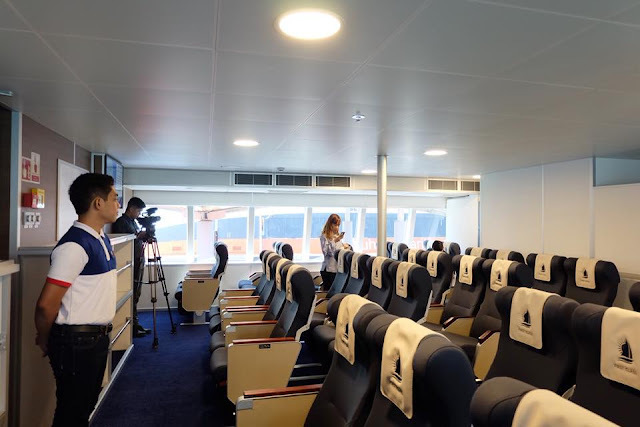 It was joined by members of the press, travel bloggers, influencers and friends from Mabuhay Maritime Express together with some famous personalities in the country. Friends from Mabuhay Maritime Express guided us around in MV Magalang. It's big and spacious. It has three seating sections- First Class, Premium Class and Regular. 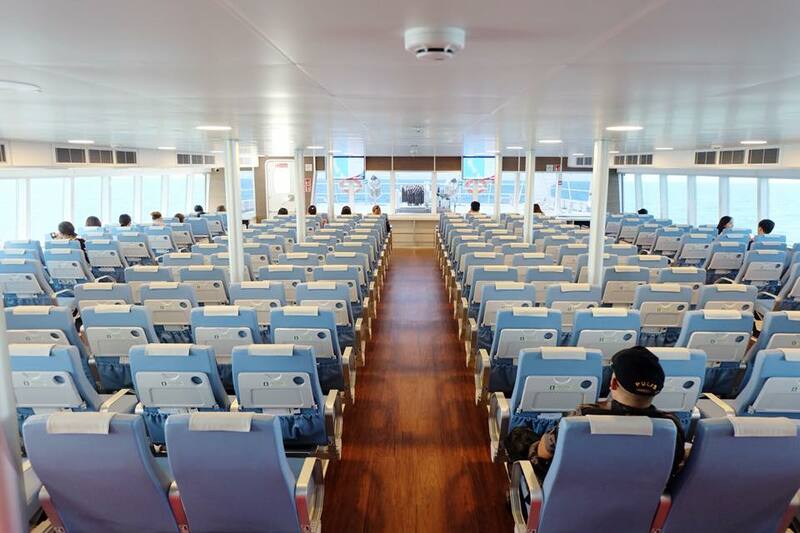 Ferry seats are equipped with seatbealts, trays for eating and reading and pocket which may contain an magazine and safety instructions. First class has reclining seats which are equipped with with power /charging ports. Apart from the modern facilities and generous amenities, the two ferries have attendants that provide heartfelt service similar to the pampering of a 4-Star Global Airline. They're very friendly. This brand new 410-seater ferry will make a four daily runs each and increase to eight by December (same thing with MV Malambing ). Round trip fare costs as much as P2500 for first class, P2000 for premium class and P1500 for regular class seats. Fares are still subject to value-added tax and other government fees. Mabuhay Maritime Express is wholly-owned of subsidiary of flag carrier Philippine Airlines. It has own jetty port at Kalibo, 10 minutes away from Kalibo Airport.